Commemorating the centenary of the birth of the great Nobel Prize winner on December 11, Russia Beyond has prepared a list of Solzhenitsyn’s most important books. 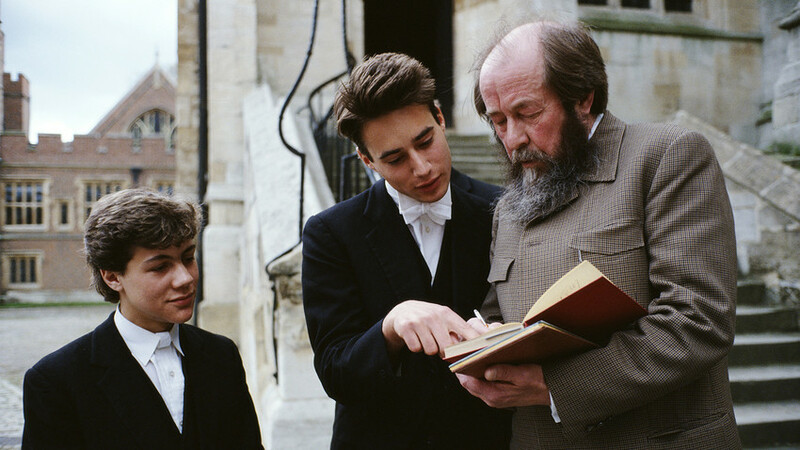 Long prohibited in the Soviet Union, the writings of Nobel Prize winner Alexander Solzhenitsyn were first read and distributed in samizdat, hand-made ‘underground’ books. 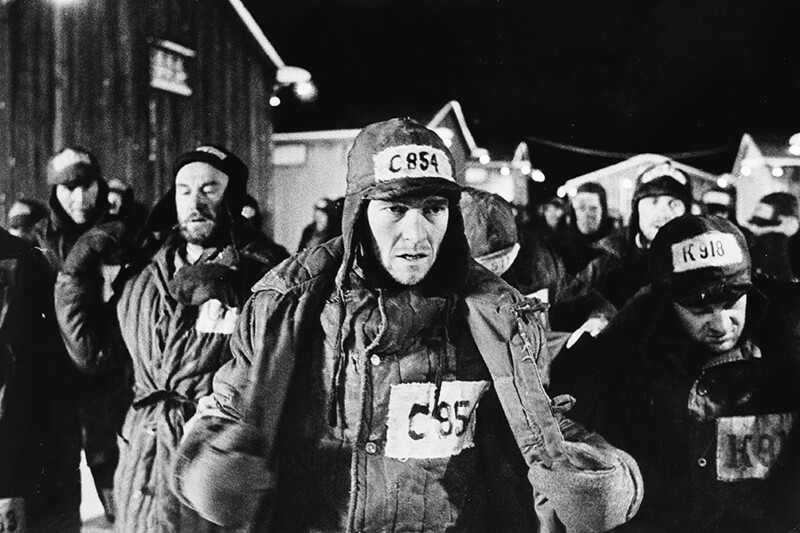 For a long time Soviet people risked a prison sentence merely to read Solzhenitsyn. Only later, during Perestroika at the end of the 1980s, did the author’s books legally appear in the bookshops. Solzhenitsyn’s books were the most damning account of Soviet repression. Almost all of his books are autobiographical, depicting his life as a prisoner in concentration camps, his observations on life in the village where he was forced to settle after his release, as well as his serious illness and miraculous recovery from cancer. Officially published in 1962, this book now occupies a central place in 20th century literature. It marked the first time that Stalin’s repression and concentration camps were openly described. The idea for the story came to the writer while serving his sentence in a labor camp in the Soviet republic of Kazakhstan in the 1950s. 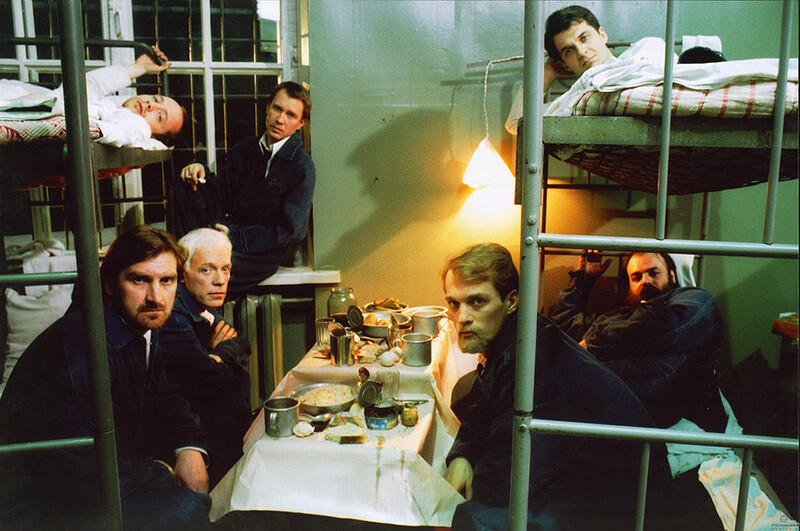 Solzhenitsyn emphasized that he wanted to show a typical day in the life of a Soviet prisoner. 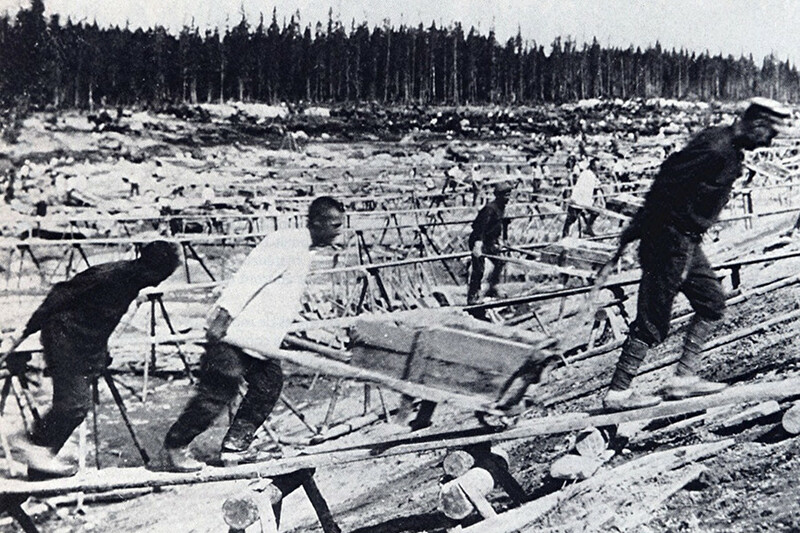 He wanted to capture the horrible reality of the millions of inmates in labor camps across the USSR. This book became Solzhenitsyn’s first published work, earning him worldwide fame. Even more important, it influenced the course of both Soviet and world history. Based on letters, memoirs and the stories of 257 prisoners, as well as the author’s personal experience, The Gulag Archipelago is a literary and historical masterpiece that documents Soviet repression from 1918 to 1956. Solzhenitsyn secretly worked on this epic book for ten years (1958-1968), and then it circulated illegally in the USSR before being officially published. The KGB was so worried by The Gulag Archipelago that it tried to locate copies and identify readers. The writer’s secretary, Elizaveta Voronyanskaya, was detained and forced to reveal the manuscript’s location. Upon returning home, she hung herself. After this tragedy, Solzhenitsyn decided to publish the novel in France, which happened in 1973. The book’s main heroine, an ordinary Russian woman, Matryona Grigorieva, is a virtuous person who counts as one of those who acts as the nation’s moral foundation, so believed the author. She is exceptional in every way: kind, devoted, and ready to sacrifice everything she has in order to help others. Based on recollections of Solzhenitsyn’s life in the village where he lived after serving his prison sentence, the writer shows the Russian woman’s tragic destiny, her purity and beauty that could only be found in remote areas of the vast country. 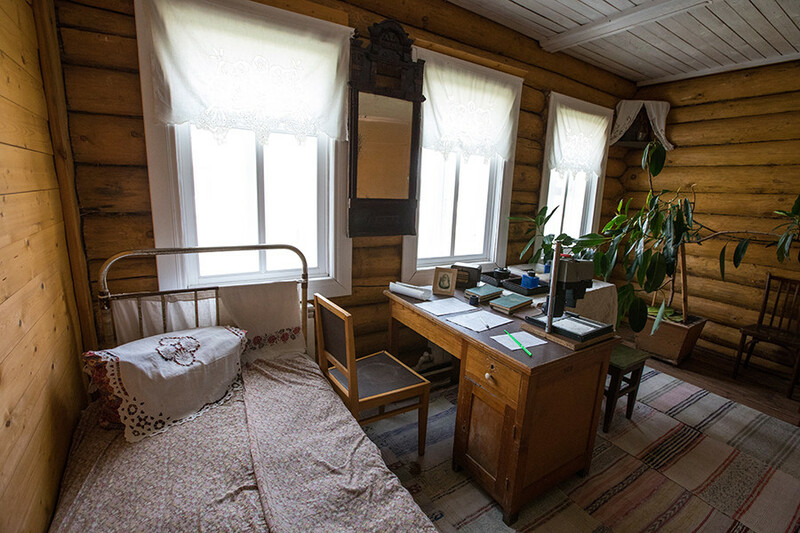 In 2013, a museum opened in the real Matryona’s house, in the village of Miltsevo. The theatre performance "Cancer Corps: Exiled Forever"
This autobiographical novel was written in 1963 – 1966, and is based on the writer’s memories of his medical treatment in a hospital oncology ward in Tashkent in 1954. Cancer Ward was first published in Russia, and later in the West. Together with Solzhenitsyn’s novel, In the First Circle, it became a major international literary event, and was one of the reasons why the author was awarded the Nobel Prize in Literature in 1970. Written in 1955-1958, this book is based on Solzhenitsyn’s recollections of work at a state institution where convict engineers labored while serving their sentences. The story takes place in Moscow over the course of three December days in 1949. Innokenty Volodin, a diplomat working in the Foreign Affairs Ministry, betrays his country and reports to the U.S. Embassy that Soviet intelligence operatives want to steal information about the American atomic bomb. Two convicts working in Soviet laboratories, Lev Rubin and Gleb Nerzhin, are given the task of unmasking the traitor’s identity. 5 intriguing facts about great poet Marina Tsvetaeva that you can’t find on Wikipedia! 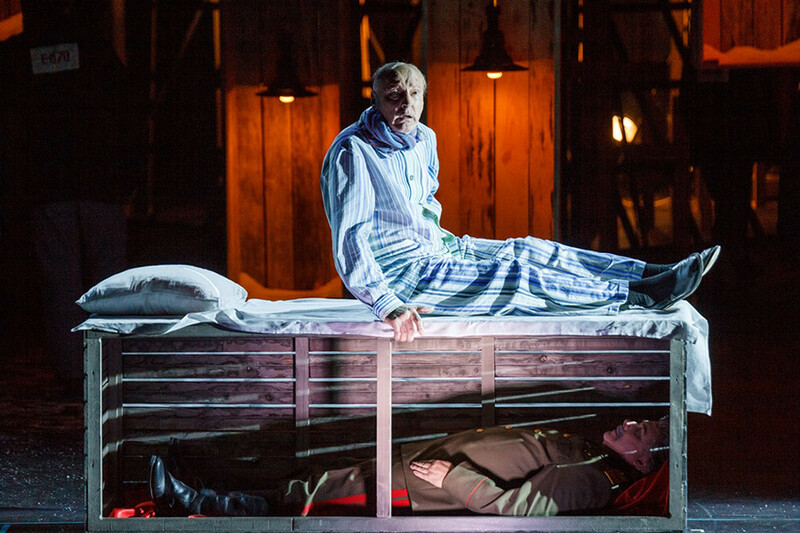 How did Russian writers perceive the 1917 Revolution?